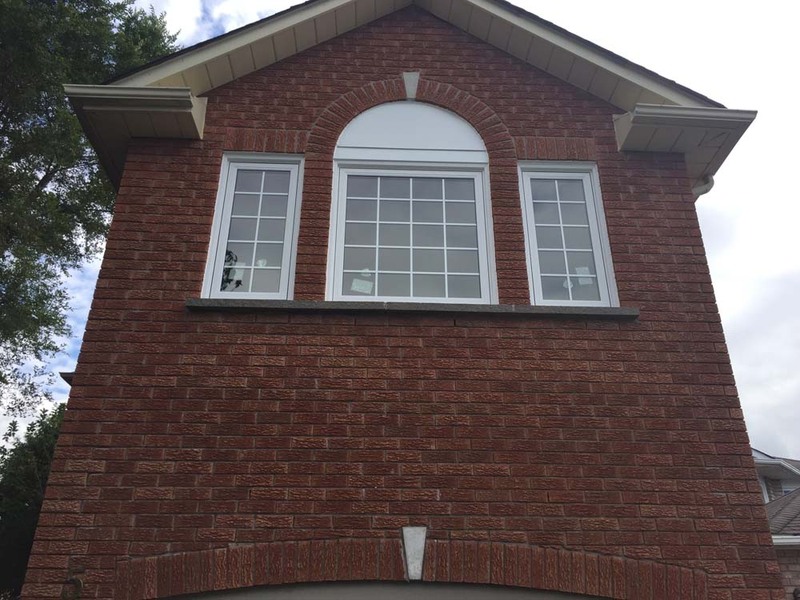 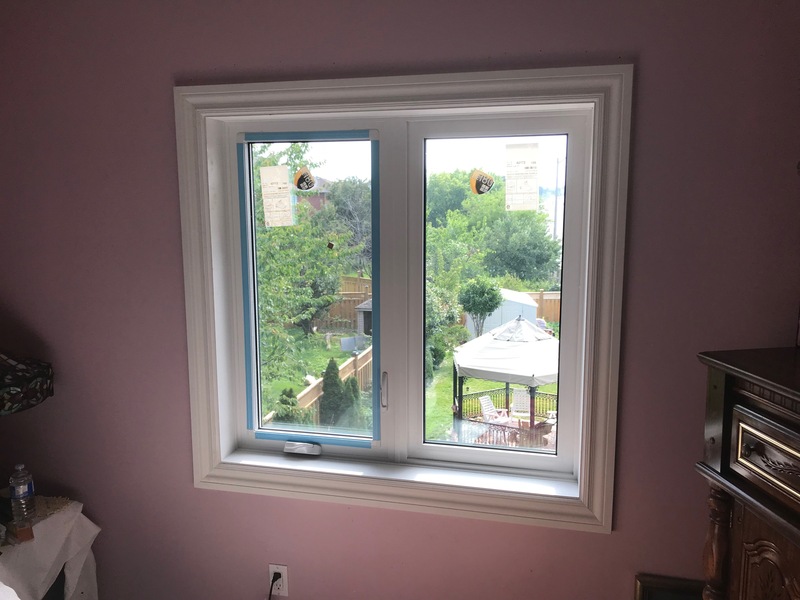 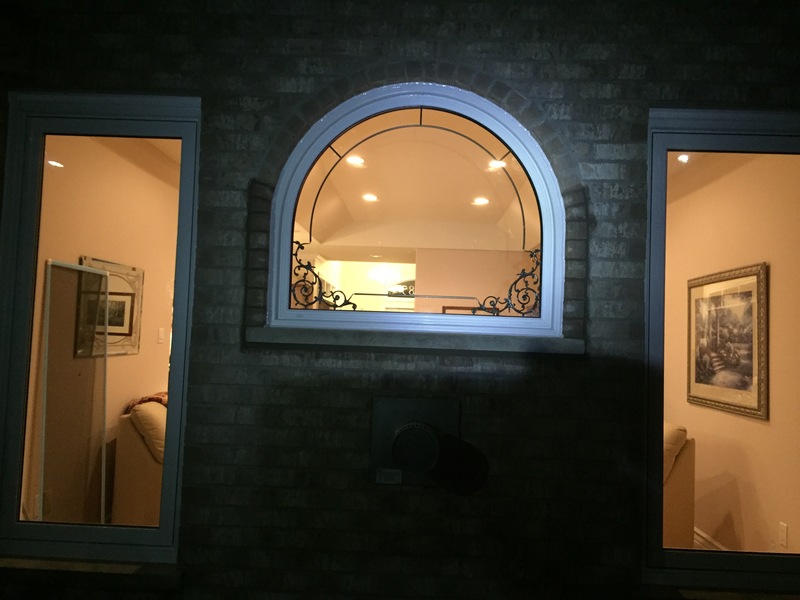 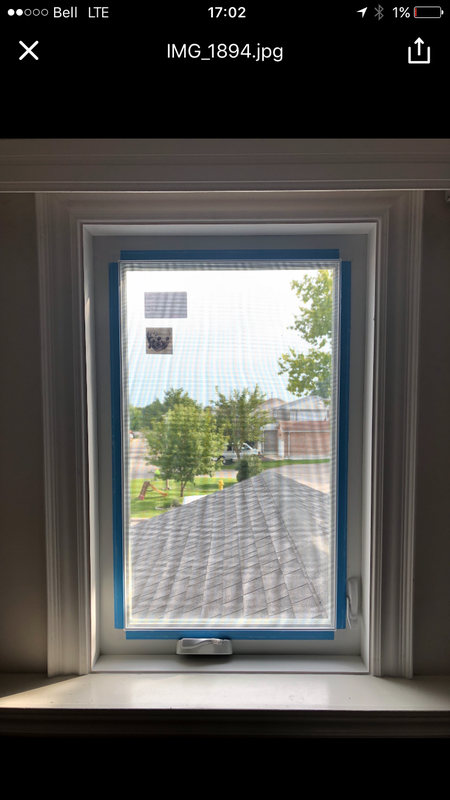 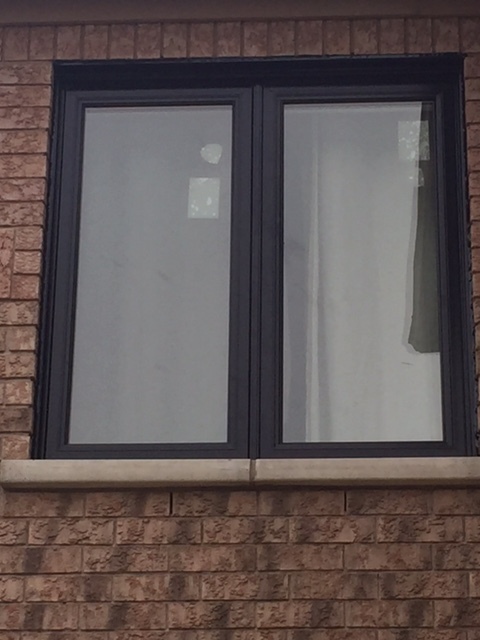 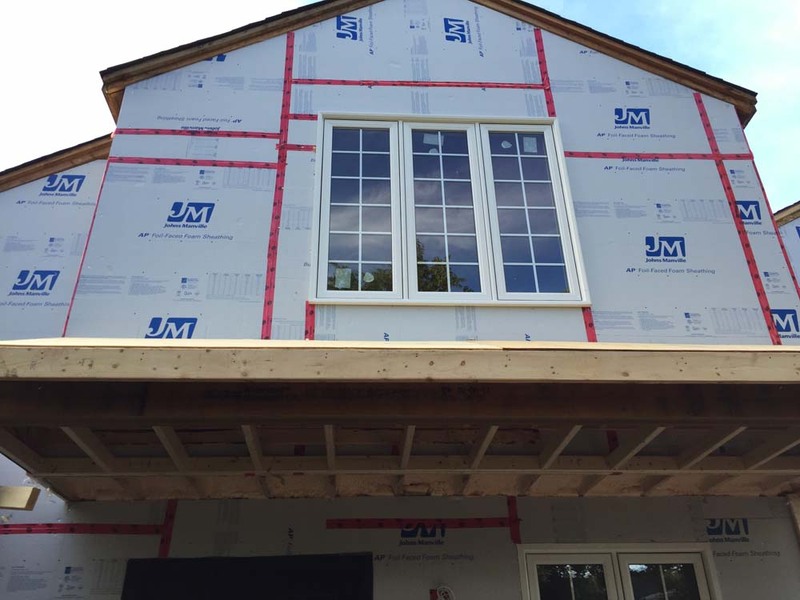 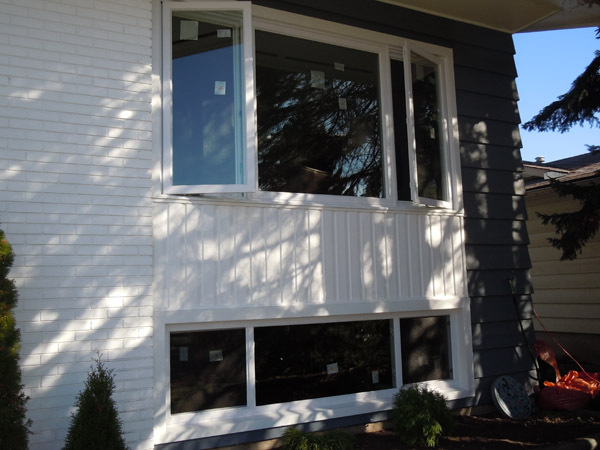 Casement windows open outward like a door.The hinges on the side of the window attached to top and bottom of the window frame, using a cranking mechanism similar to a manual car window roll down. 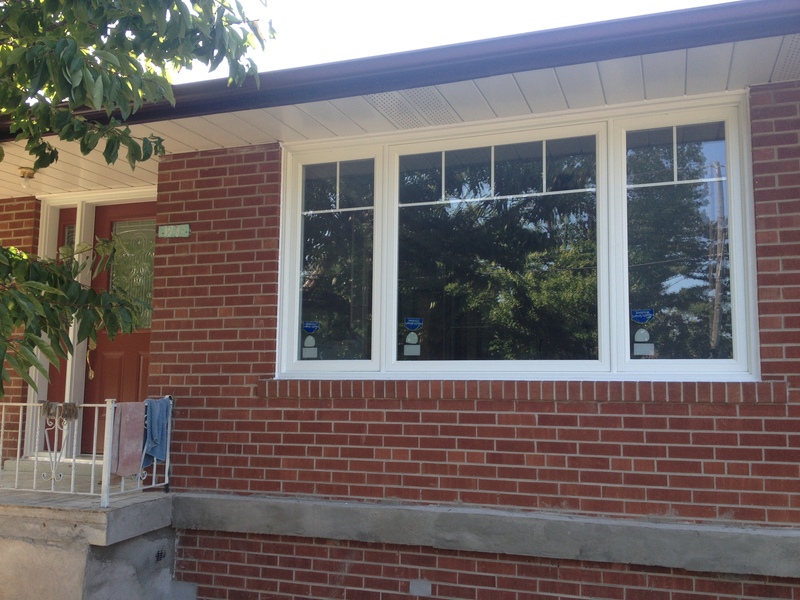 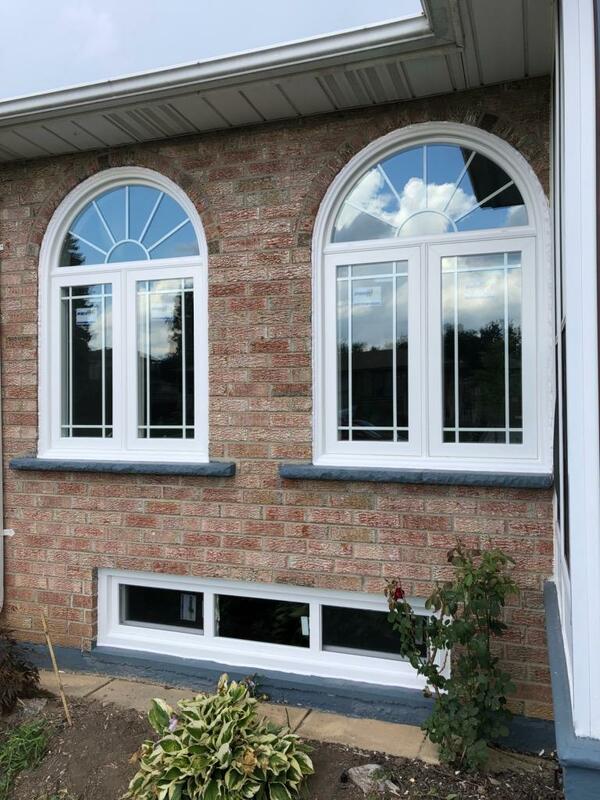 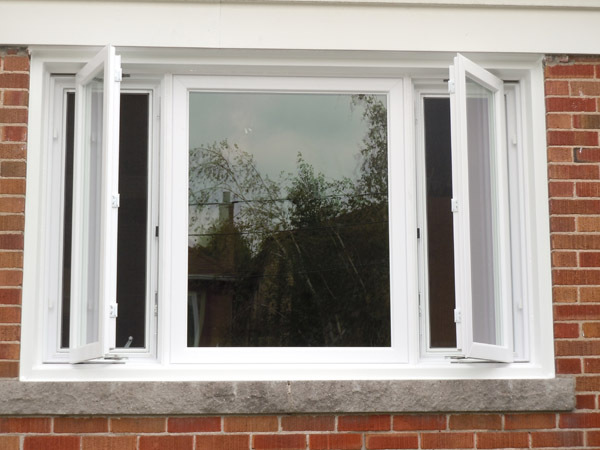 Casement windows are easy to clean from inside, by opening the window fully. 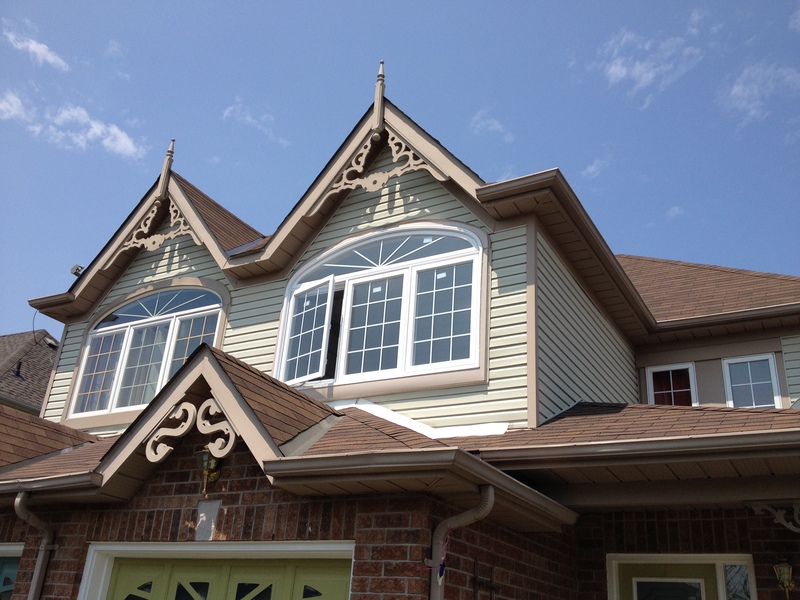 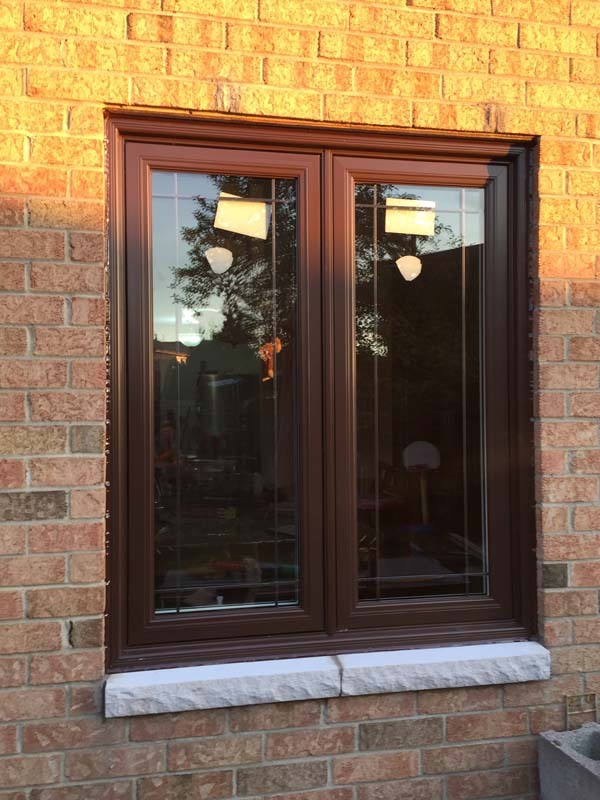 Popular choice among replacement windows for ease of operation, classic looks and superior energy efficiency compared to slider windows.